Products | XCel Chemical Specialties Co.
X-Cel Chemical Specialties carries a complete line of products and equipment for all cleaning and maintenance applications. We are focused on providing environmentally safe and LEED certified products to support our customers with proactive, earth-friendly products and procedures. 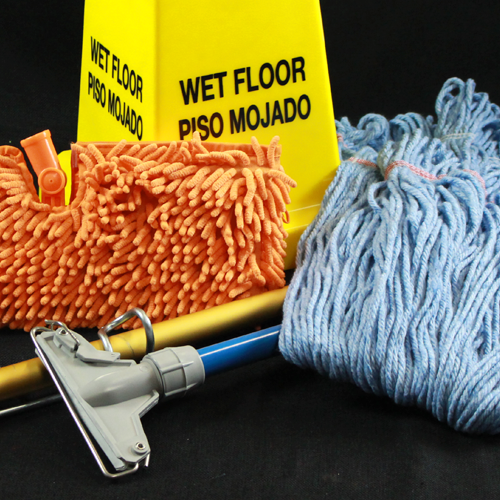 Cleaning equipment, cleaning products, disinfectants, paper products and much more! 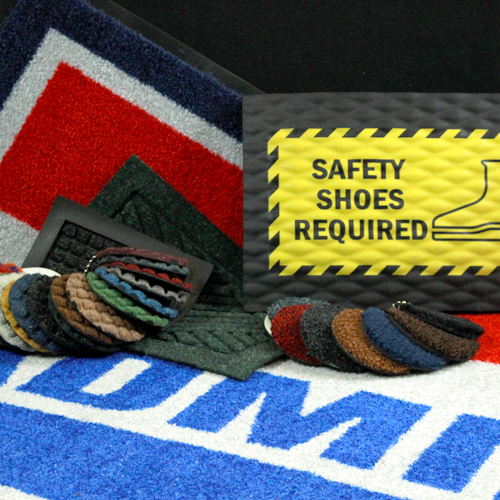 Hardgoods, waste receptacles, floor mats, ground maintenance and much more!